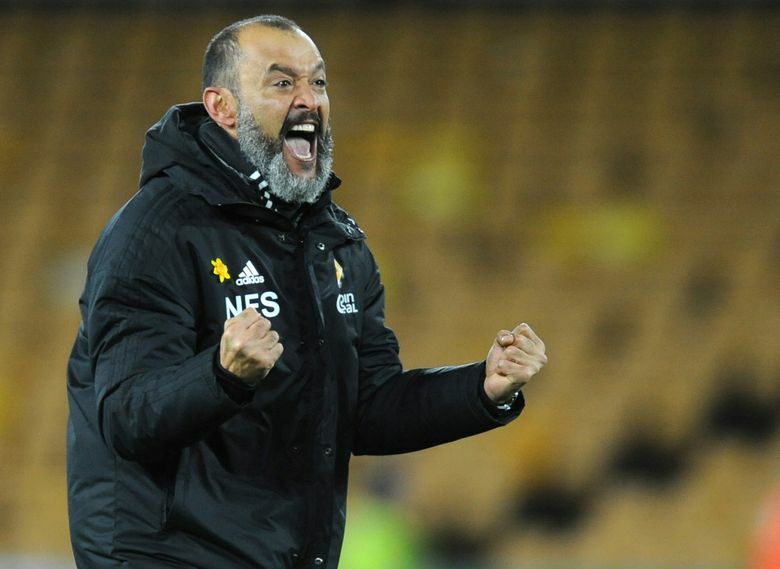 MANCHESTER, England (AP) — It has been abundantly clear for some time that Wolverhampton Wanderers wasn’t going to be a typical promoted team in the Premier League this season. Funded by Chinese conglomerate Fosun International. Closely linked with “super-agent” Jorge Mendes. Owning players from international teams including Spain, Portugal and Mexico. “Wolves,” as they are better known, were never going to have a problem preserving their top-flight status. It was simply a case of how high they could go in their first season back in the big time. Check out this for a season so far: Seventh in the Premier League, making Wolves the best of the rest behind the so-called “Big Six”; a place in the semifinals of the FA Cup, with a very strong chance of making the final; wins over Manchester United, Liverpool, Chelsea and Tottenham and also being the first team to take points off Manchester City in the league. After achieving promotion last April following one of the most convincing second-tier campaigns in years, Wolves sporting director Kevin Thelwell said the “sky is the limit.” He might just be right. It doesn’t get much better for supporters whose team plunged to back-to-back relegations in 2012 and ’13 to end up in the third division. Everton has spent $400 million since 2016. West Ham, now ensconced in London’s Olympic Stadium, sees itself as one of England’s top clubs in a few years. But it might be Wolves who have the best chance of breaking the stranglehold of the “Big Six,” who have had a rock-solid presence at the top of the Premier League since being shaken out of their torpor by Leicester’s surprise title triumph in 2016. The most crucial job for the Wolves board this offseason will be tying down the futures of some of the team’s top players. They include Portugal midfielder Ruben Neves, who has been linked with Man City, and Jimenez, who is currently on a season-long loan from Benfica. Mendes’ involvement with Wolves, because of his close links with Fosun, could help get that deal over the line, just like he was influential in bringing Jota, Neves, Espirito Santo and two more Portugal internationals — midfielder Joao Moutinho and goalkeeper Rui Patricio — to the club. 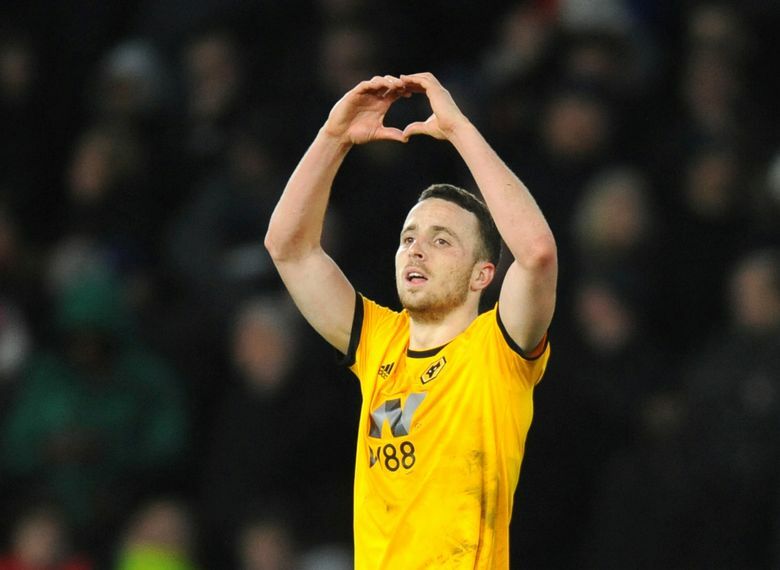 Key to the team’s success has been Espirito Santo’s tactic of getting men behind the ball, before springing them forward on the counterattack with wing backs Matt Doherty and Jonny Otto playing pivotal roles. Deploying a 5-3-2 formation, Wolves have been among the best teams at restricting opponents to difficult chances simply by getting bodies in the way and forcing shots from distance.